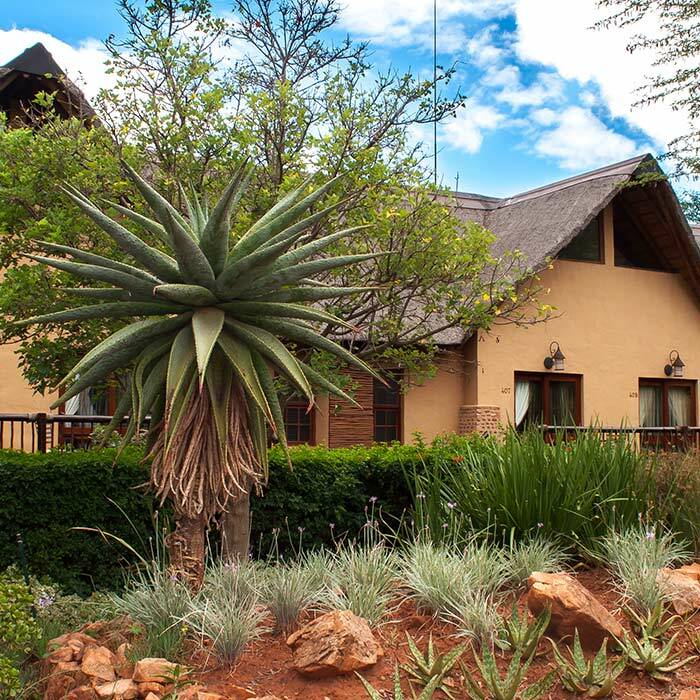 A mere 15 minutes from Pretoria’s City Centre and only an hour from Johannesburg lies Isiphiwo Boutique Hotel & Spa. Isiphiwo is privately owned and prides itself in its warm country like hospitality and distinct attention to detail. Isiphiwo Boutique Hotel & Spa caters for romantic weekend getaways, corporate getaways and leisure guests. At Isiphiwo, the stresses and distractions of everyday life fall away, leaving you free to focus on what’s really important. 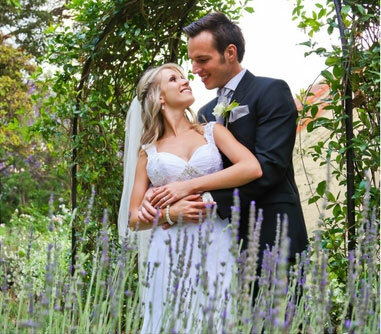 Contact us today and find out how Isiphiwo Boutique Hotel, Venue and Spa can make your dreams come true. Testament to our service and quality is our official Five star rating for our conference centre. Isiphiwo is also environmentally friendly and uses solar powered geysers and gas. 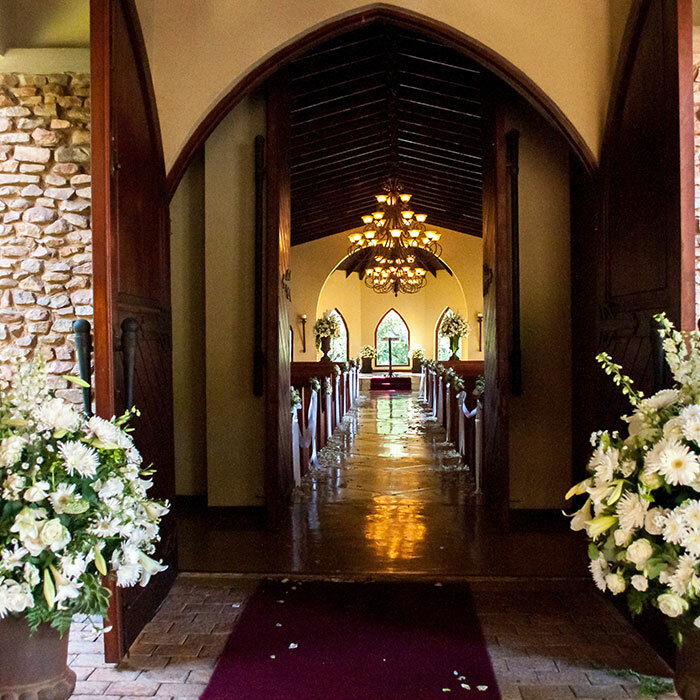 Isiphiwo is also a preferred wedding venue by many, boasting 2 chapels and 2 reception venues with 5 star catering and highly rated suppliers. Isiphiwo prides itself in its warm country like hospitality and distinct attention to detail. Isiphiwo Spa is set amongst our beautiful manicured gardens. Experience our unique outdoor treatments with fruit platters and champagne. Isiphiwo Spa is recognized as one of the top Spa’s in the country. Isiphiwo Boutique Hotel, Venue & Spa caters for romantic weekend getaways, corporate getaways and leisure guests. 20 on-suite 4 star Accommodation which consists of 8 luxury rooms, 9 standard rooms, 1 family room, 1 Honeymoon Suite and an Executive Suite.